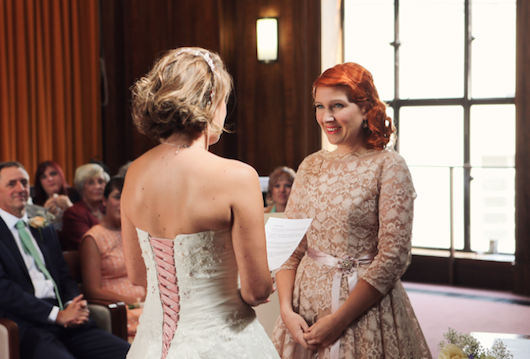 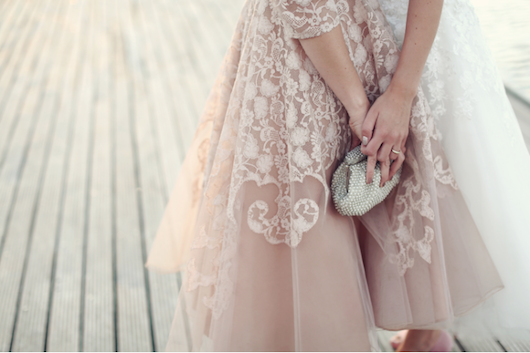 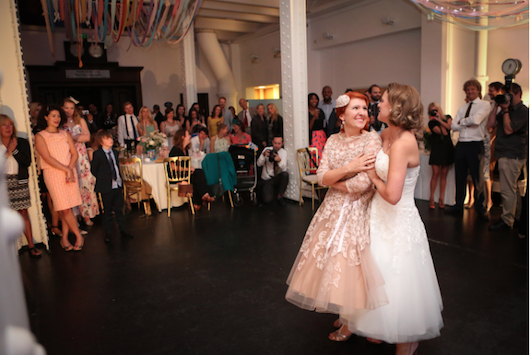 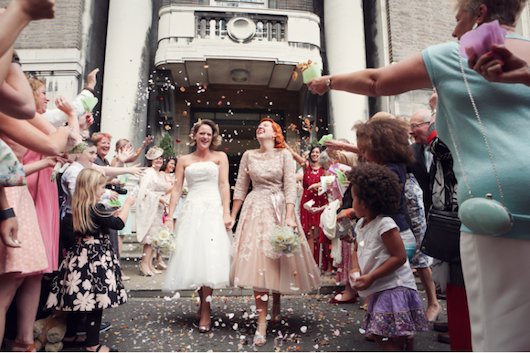 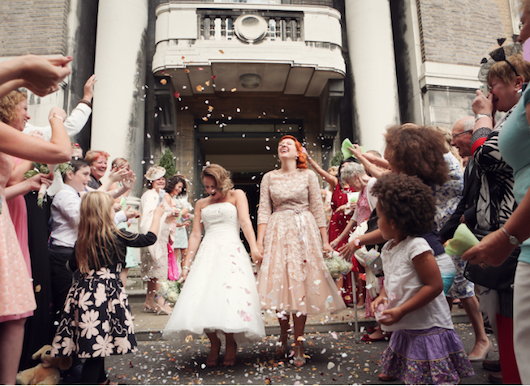 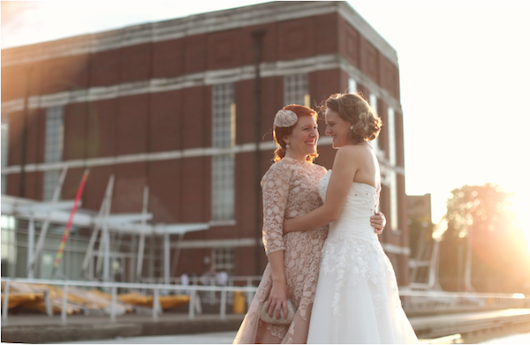 Real vintage bride of the week: Jane, in 1950s lace and tulle wedding dress. 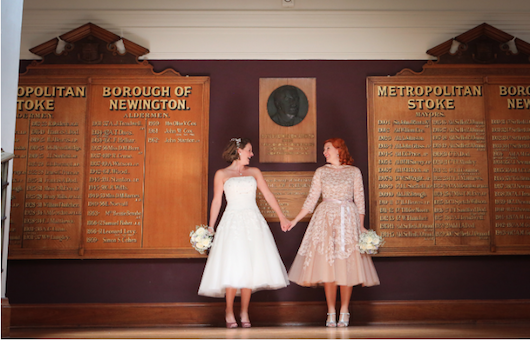 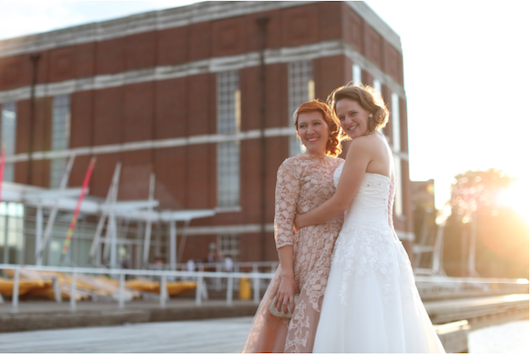 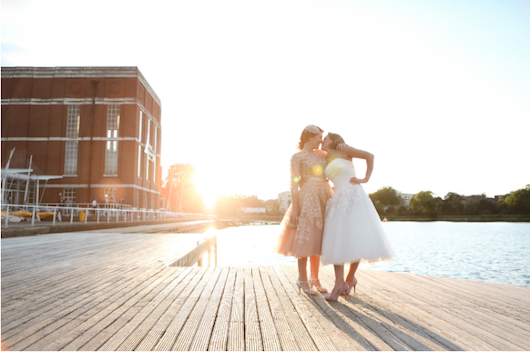 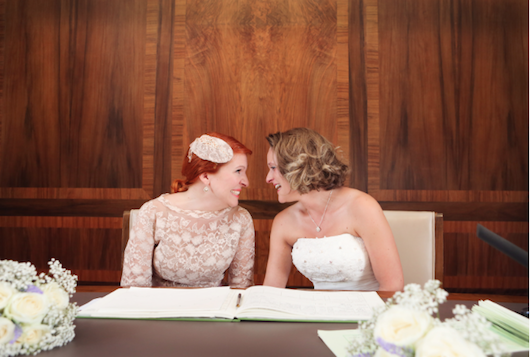 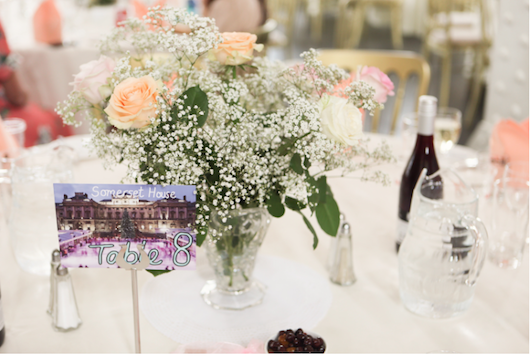 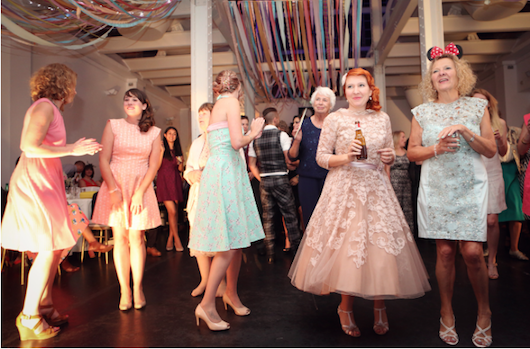 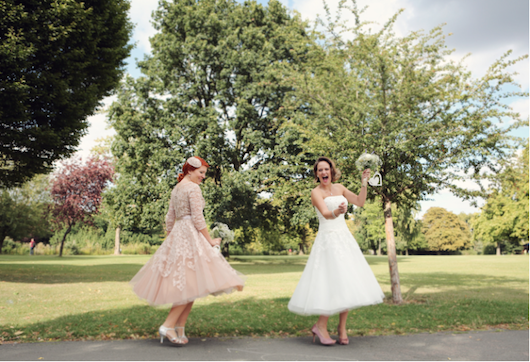 Today our fabulous vintage bride of the week is Jane. 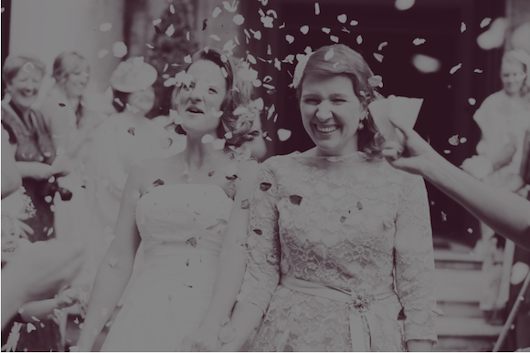 For her London wedding to George, Jane wore a gorgeous original 1950s wedding dress in latte-coloured lace. 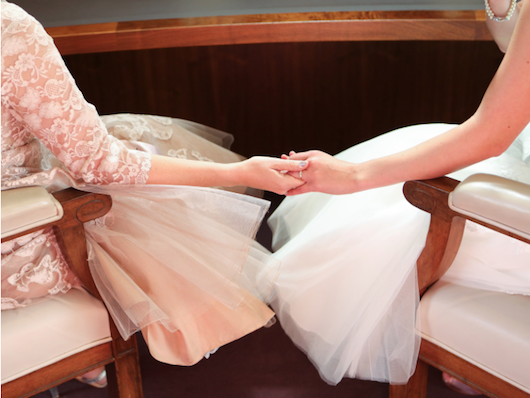 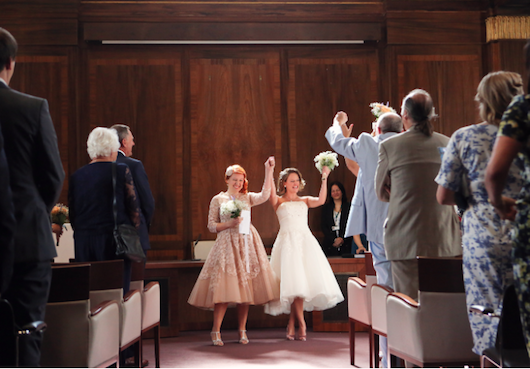 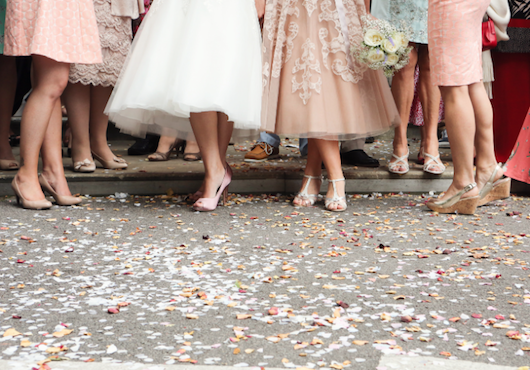 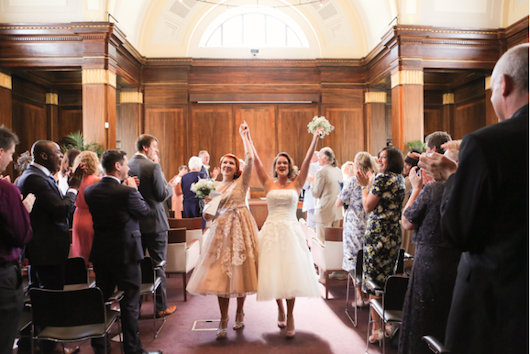 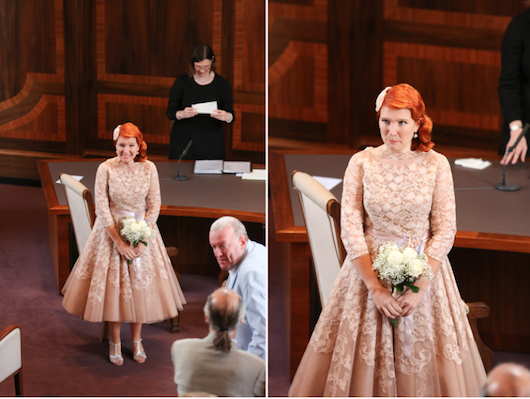 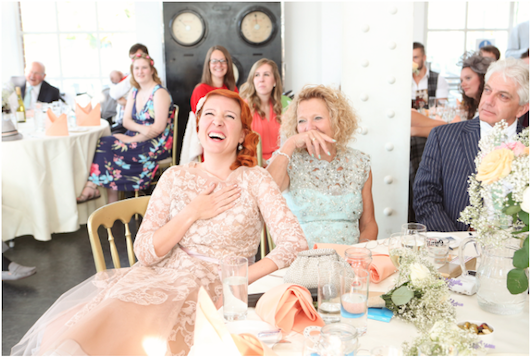 I love the way Jane’s original 1950s wedding dress sets off her flame-red hair, but I’m sure you’ll agree both brides look fabulous, and join me in wishing them big congratulations!